Richard T. Murphy, FASLA, MLA ’80, is a Landscape Architect yet President / CEO of Murphy Logistics, an asset based 3PL that provides distribution, transportation, warehousing and value-added services for domestic and international clients. He also runs a rigging/millwright firm and numerous real estate entities. He is the 4th generation of Murphy to run the family enterprises since its founding in 1904. 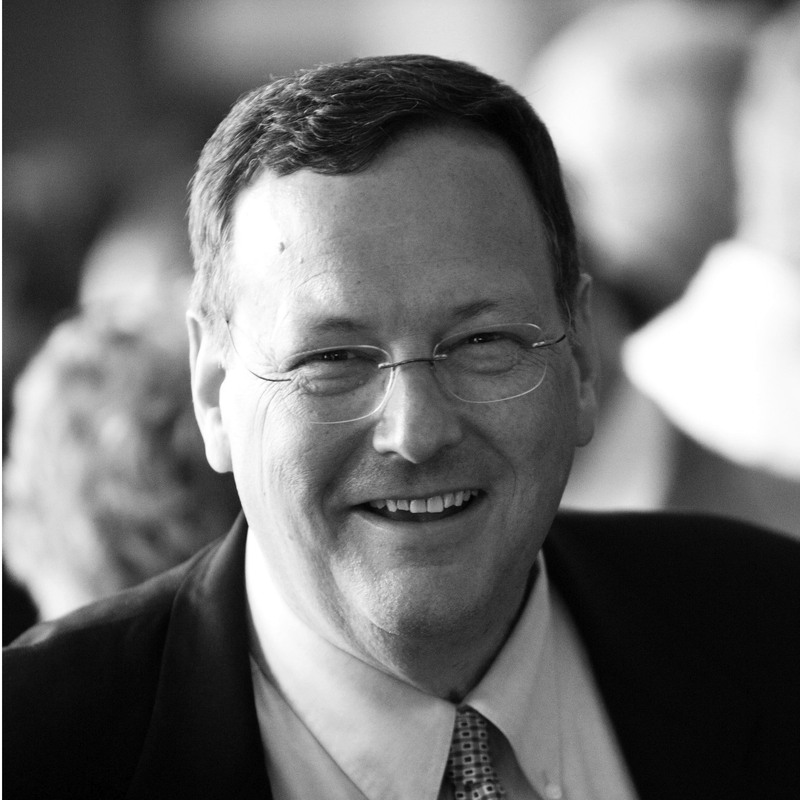 Richard is a past Chair of the global Council of Supply Chain Management Professionals (CSCMP), Chair of the Center for Transportation Studies (CTS), and Board Member of the College of Design at the U of MN. He currently sits on the Boards of Children’s Hospitals of Minnesota, Western National Insurance Company, the U of MN Carlson School of Management’s Supply Chain & Operations Advisory Board, and MnDOT’s Transportation Policy and Economic Competitive Board. Richard is a licensed Landscape Architect, Past President of the American Society of Landscape Architects – MN Chapter, and recently completed 25 years teaching graduate students in the College of Design at the University of Minnesota. His MLA is from the Harvard Graduate School of Design and his BLA, BED and MBA are from the University of Minnesota. His companies are widely recognized nationally and internationally for their 25+ years of sustainability practices. These range from being a pioneer in planting acres of native prairies on their logistics campuses, to becoming the largest landowner in Minneapolis to no longer pay stormwater fees, to becoming the 5th largest solar PV producer in Minnesota, to creating the largest fully LED lit building in the Upper Midwest. Richard gives numerous speeches yearly to business, government and academic groups on how to be more sustainable as a small-medium sized business. His philosophy is that a truly sustainable business must balance the economic and environmental factors. His presentations illustrate this with actual financial ROI data and resultant environmental metrics. In 2015 Richard was awarded the University of Minnesota’s Distinguished Alumni Award and in November 2014 he was inducted into the College of Fellows of The American Society of Landscape Architects. The ASLA-MN Chapter awarded him its Lob Pine Award – chapter’s highest honor in 2013 – and a Public Service Award (2006). The U of MN recognized his landscape architecture graduate student teaching with its Distinguished Teaching Award in 2006. Richard’s expertise ranges from logistics and transportation to design and real estate development.